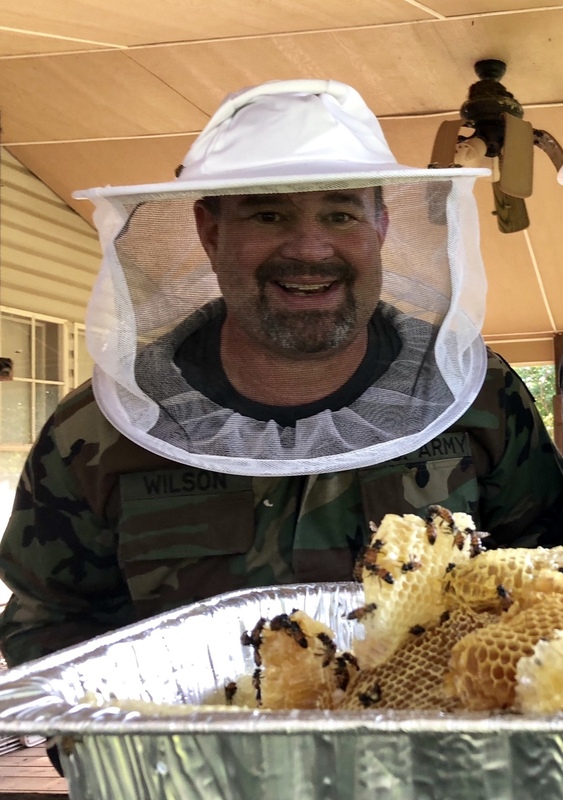 A little over a month ago I rescued a wild bee hive and set out to become a hobby beekeeper. Since that day my hive has grown in numbers. What started out as just a small nucleus of bees has now grown into a full colony and they have filled the hive. In few months I should be able to harvest my first batch of golden sweetness. Being that this is my first hive, I find it so fascinating that I check the hive everyday. I don’t open the hive each day, but visually check the bees and the hive from a short distance from the hive. 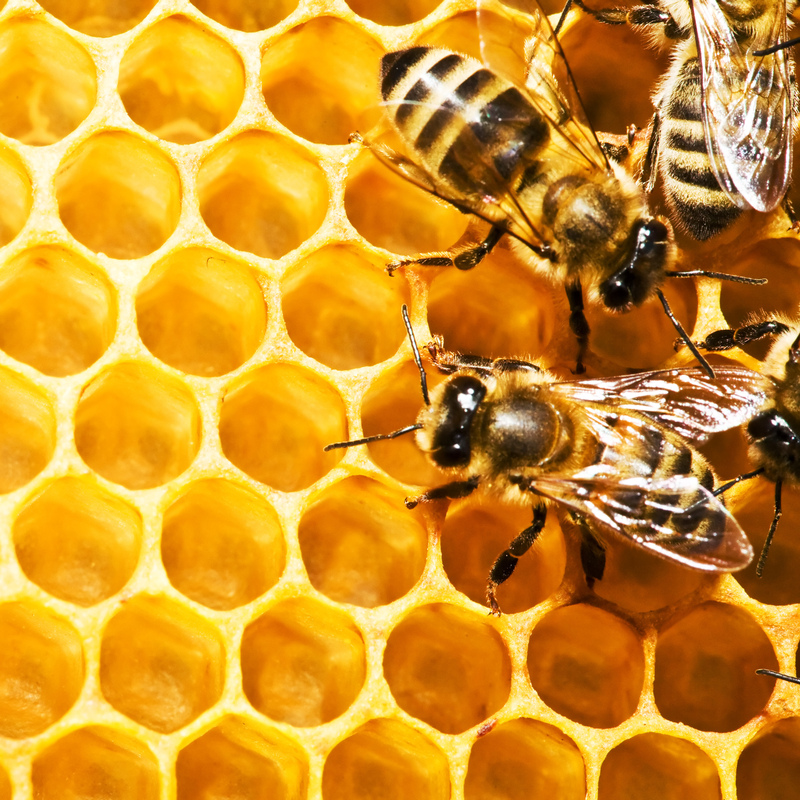 Did you know that bees work 24 hours a day? It is true they never sleep. I have looked in on them at night, and sure enough they are working. Sometimes I think to myself, “If I could do that, I might just catch up on what I need to get done.” The other side of the coin is that a bee will only live about 90 days. I wonder if that is to due to no sleep? During my short tenure of beekeeping, I have learned that each worker bee can fly up to and over 53,000 miles during her (yes, they are all females) short life just to make ¼ of a teaspoon of honey. Now I love honey, but that is A LOT of dedication. I know that eating raw honey, I have never looked at how much work went into making each drop. On the day of harvest, I think the honey will taste so much sweeter knowing the labor of love it takes to make it possible.